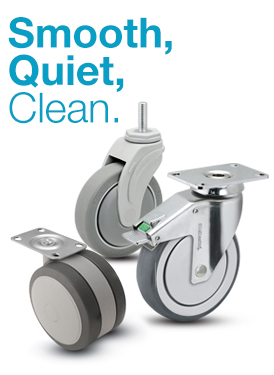 Maintaining a greenhouse can be dirty work. 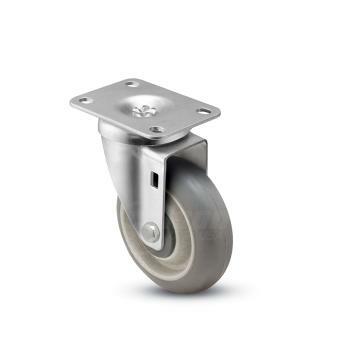 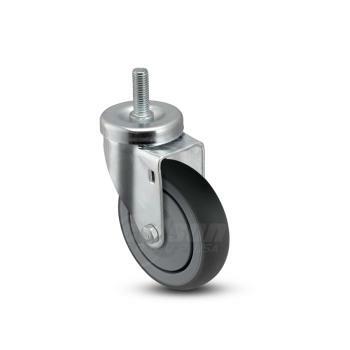 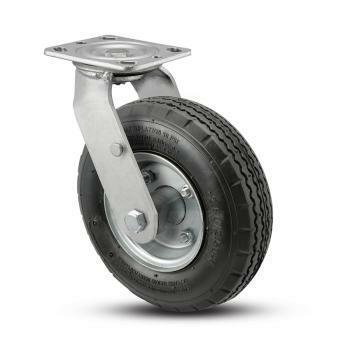 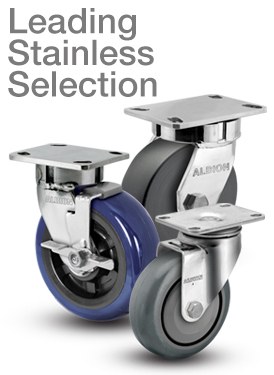 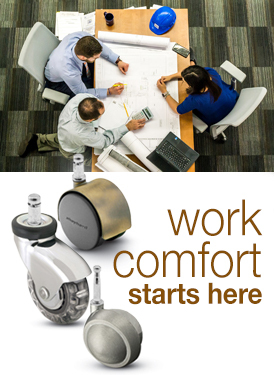 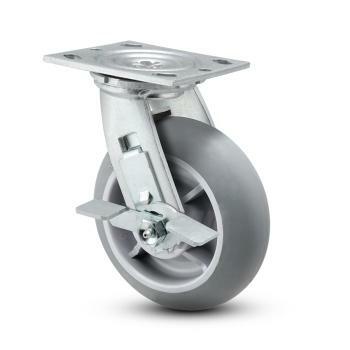 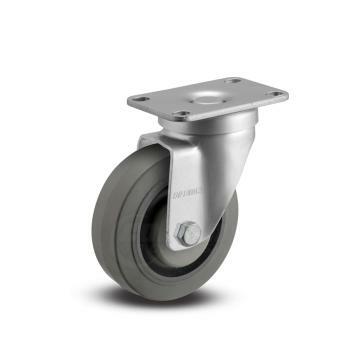 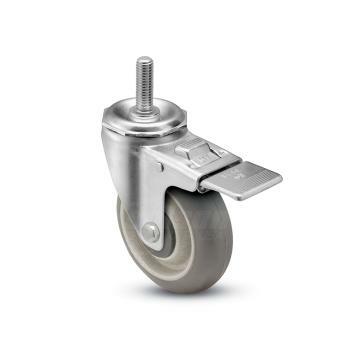 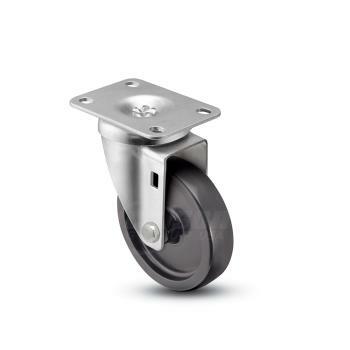 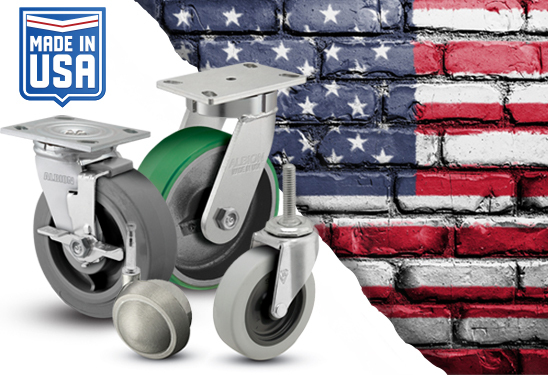 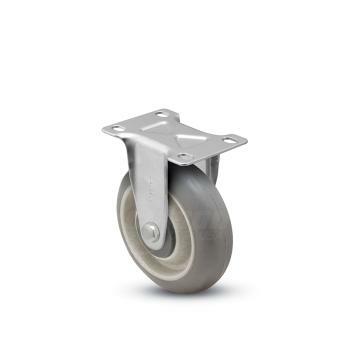 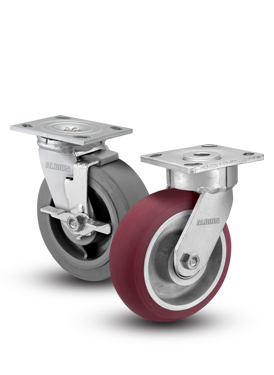 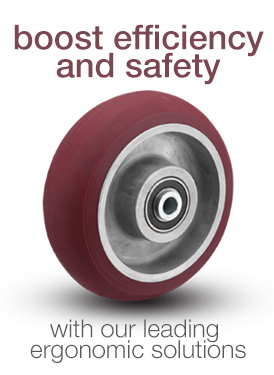 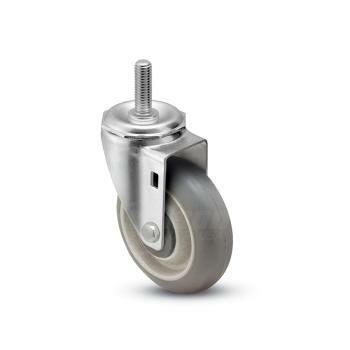 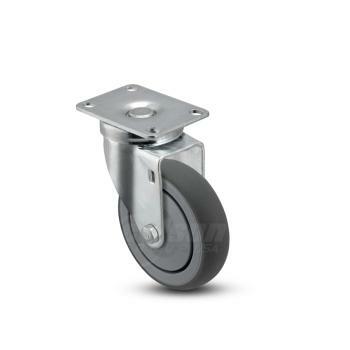 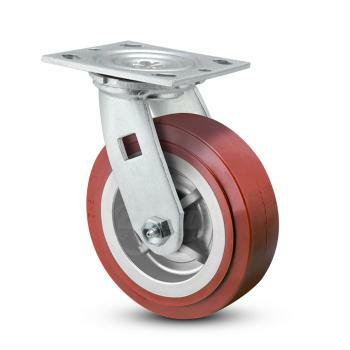 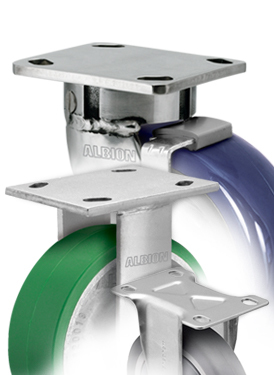 With plants in constant rotation from growing to sales, reliable casters are a must. 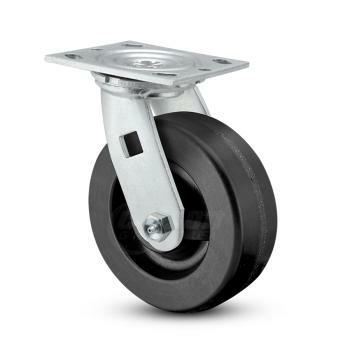 Casters on growing benches and plant displays allow for easy transportation between greenhouse rooms, as well as moving for maintenance. 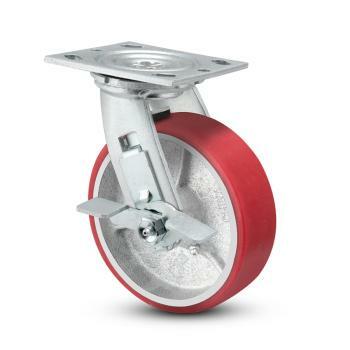 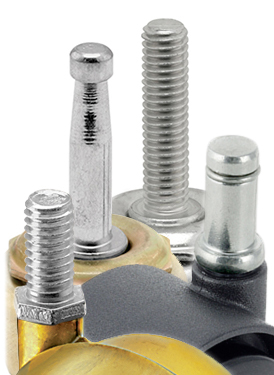 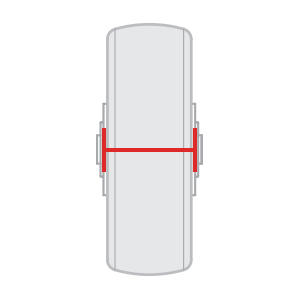 Many durable, yet soft-tread wheel options provide a less bumpy ride across uneven floors. 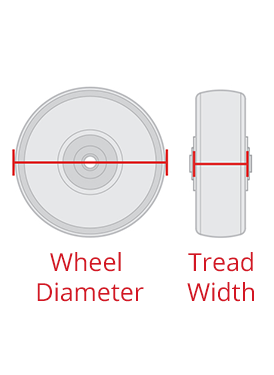 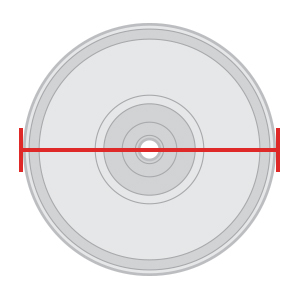 Select wheels may even reject the dirt or gravel to keep rolling. 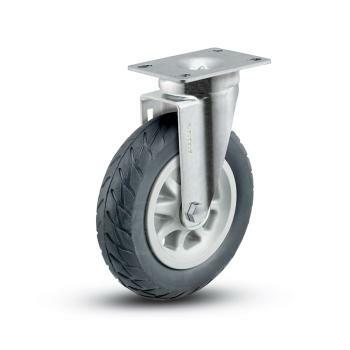 Pneumatic options allow for easy transition between gravel and paved surfaces - perfect to assist greenhouse customers to their cars. 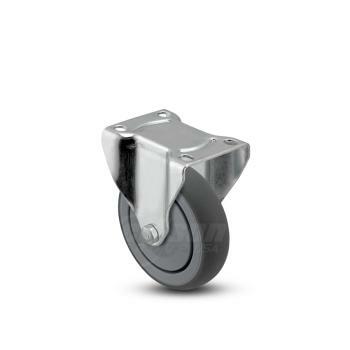 Please note that prolonged exposure to water and chemicals may cause standard zinc-plated casters to rust. 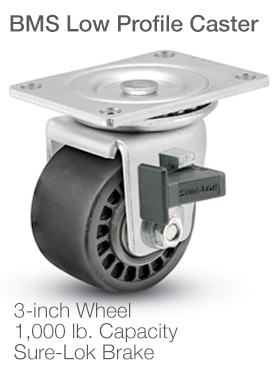 Regular maintenance is required to ensure a proper, functioning caster. 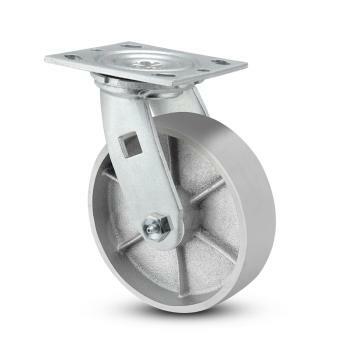 For extreme exposure to weather or chemicals, consider a stainless steel caster.